I love the world of Marketing – especially in today’s world. Things have changed SO much, so quickly, and they are still changing even faster. It’s fascinating to me. I love finding a path through all of the noise and showing my clients a way to do something that none of their competitors have thought of yet. Let’s look at Paid Advertising. We will start with Google Adwords, but the same concept works for Facebook advertising. Let’s visit those sites and see what we find. Granted they might have tracking set up so they can see what % of their traffic came from paid ads vs. direct vs. social. They might even be tracking how long the different kind of visitors stay on their sites. This page gives me THIRTEEN new paths I could take (that’s not counting the 13 in the footer)! 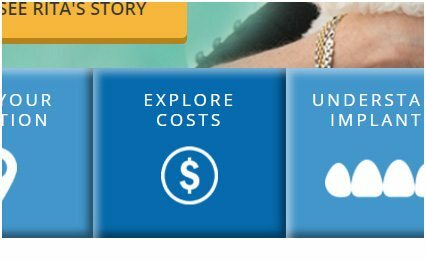 The third option is the same story, except that website is a hot mess of generic stock images and boilerplate text. Same story. 15 different items for me to click on. Once again, I was directed to their website. Maybe I call and make an appointment, maybe I just wander around, and maybe I leave after 20-30 seconds. I go on and on moving around the country. Same story. 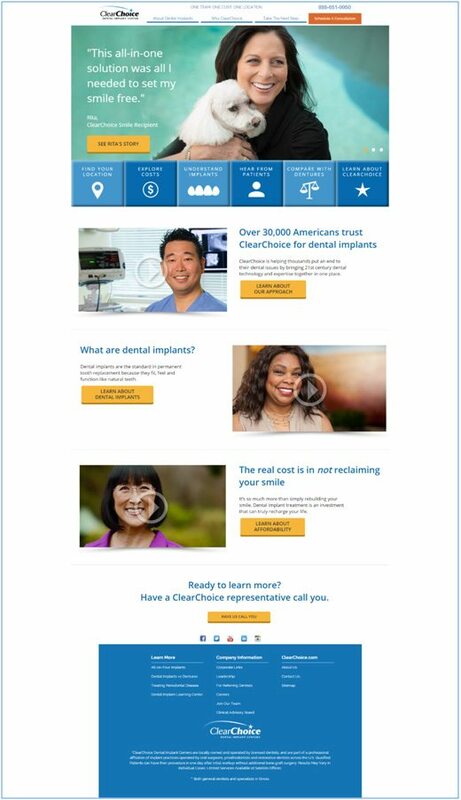 Lots of dentists spending a small fortune on paid ads and sending all those clicks to their website and just HOPING it results in enough business to justify the costs. All of these. I keep searching. 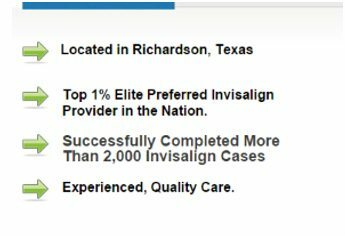 I had to look at almost 100 examples to find ONE dentist who isn’t just throwing money at paid advertising (granted, it’s producing results for many of them or they wouldn’t be doing it) I don’t “hate” paid advertising. I just don’t like the not knowing, exactly to the dollar, what is the actual ROI? That’s what I am looking for. Not one of those paid ads had an actual Call-To-Action in their title. Not a single truly compelling word to entice people to click. There isn’t one word on this page that doesn’t make its visitors not feel safe and encouraged to take them up on this amazing offer. Bullets. Easy to read and take in. So I fill out the form and THEN I am directed to their website. Perfect. Check this out. Its gets better. This is the number for the office when you look at their website. So there’s no LEAKAGE. That’s perfect. 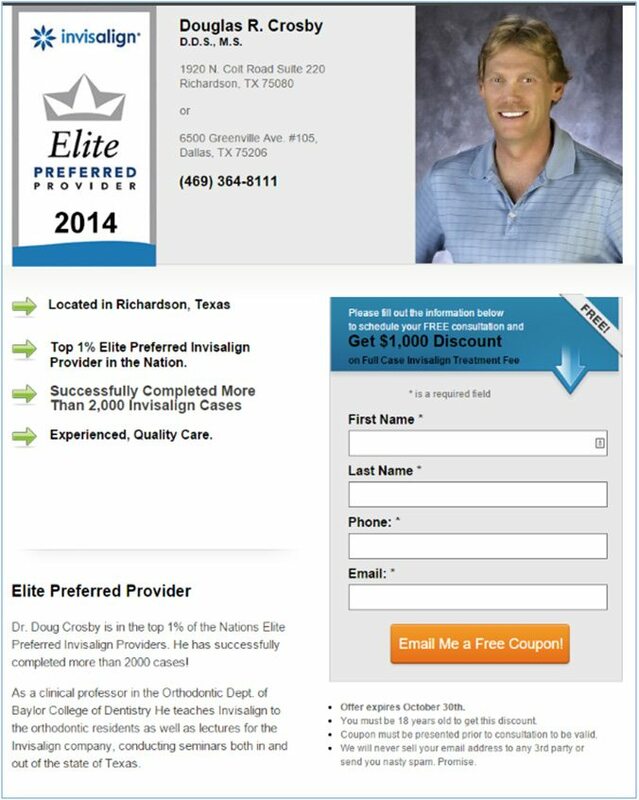 This allows this dentist to spend money on paid ads and know, to the penny, what his ROI is. Literally, the only thing you can do when you click on the paid ad is fill out the form for your $1,000 coupon or call the office. That’s it. Either way they know EXACTLY how many people came to that landing page (it isn’t published and there is no other way to find it expect that paid ad) and exactly how many people either called that number or filled out the form. 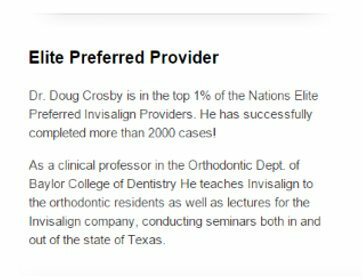 As if that wasn’t heads and shoulders above every other dentist I could find check this out! The “coupon” I got has more warm fuzzy credibility and a reminder that this offer expires in 2 weeks. 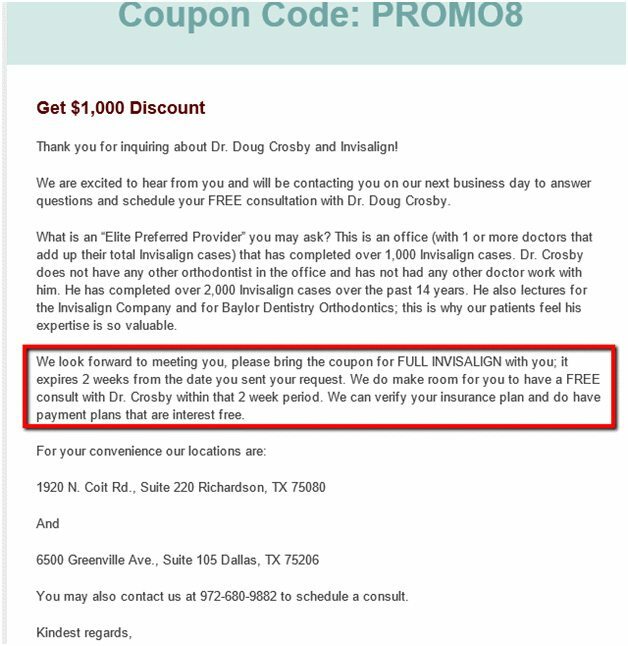 At the same time I got this coupon his office got an email letting them know I filled out this form and I got a phone call not 30 minutes later to schedule my free consultation. 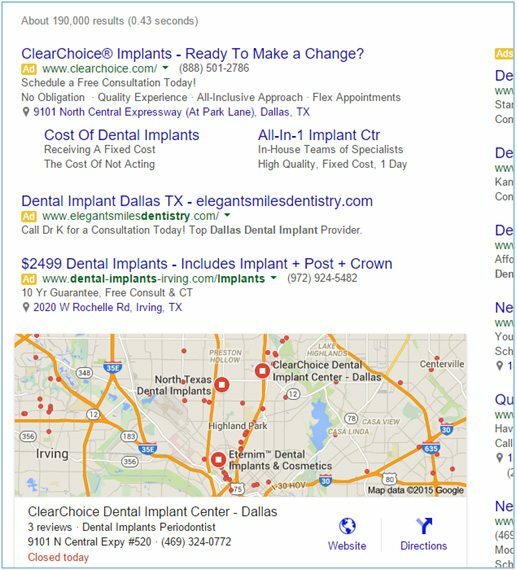 This dentist knows what it costs him, to the dollar, to get a new patient from paid ads on Google. 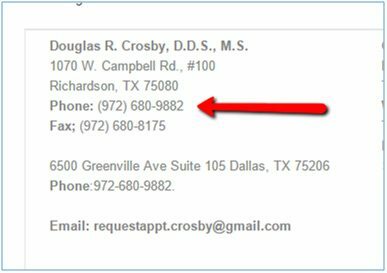 There is no WAY one of those other dentists has more than a good guess. The best part is they can tweak every step of this process to see what improves the conversion rate. If they target different zip codes or the suburbs for example what % of folks click through to the landing page? What % fill out the form when the offer is $500 vs $1000? Does the % go up when it’s a picture of pretty ladies in the picture with the doctor? Does the % go up or down when they add a picture of their nice, fancy office? What if they change the blue to red and put the box on the left? If you would like to give paid advertising a shot and see what it can do for your business, my team and I would love to help. 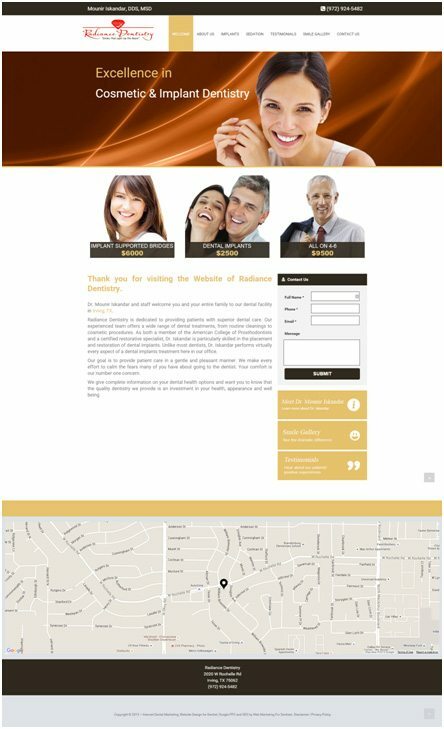 You can reach Matthew at 316-285-0729 or at localseo@MatthewRupp.com.